What I'm most impressed by is firstly your value for money, secondly what you deliver is exactly what you've described, thirdly prompt delivery and last but not least confirmation of order with tracking number. And follow up like this asking if I'm happy with the service - what more could one ask? I wish all internet shopping was this easy and safe. So keep up the good work I won't be looking anyware else for cables or accessories from now on. Bridge the gap between DisplayPort and HDMI with this handy 3m cable! Does your new notebook, laptop, MacBook/iMac, tablet or PC come with a Mini-DisplayPort or Thunderbolt socket? Connecting these devices to your HDMI-equipped big-screen TV or computer monitor couldn't be easier with our amazing range of Mini-DP to HDMI cables. This 3 metre lead offers a direct digital connection between Mini-Displayport and Thunderbolt video outputs for connection to your existing displays. This Passive cable relies on Dual-Mode D++ DisplayPort output, so please check tour hardware manual for information on proper compatibility. This cable also supports audio and Full HD video up to 1920x1080, provided your source device also provides for them. This plug-and-play cable requires no additional power to run, and is great for use as a spare cable for travel, or a replacement for your genuine original. 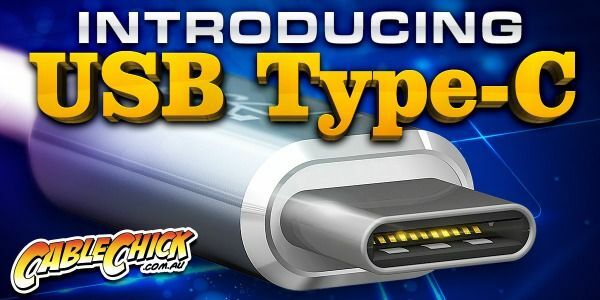 Please note this passive cable requires compatible DisplayPort/HDMI equipment, so be sure to check for the D++ symbol on your source device and read the manual to check you're getting sound output if you're expecting a complete HDMI conversion. This cable is not bi-directional, and does not convert HDMI to DisplayPort. Uni-directional, the DisplayPort must be the source device, not the display device! I received the cable in a good time it works well. Have not had a problem with it or any other cables I got from Cable Chick. Thanks.